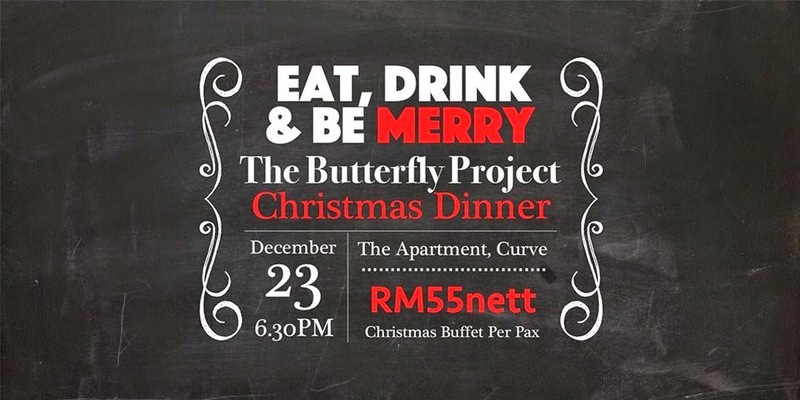 So here we go The Butterfly Christmas Dinner!!! Beauty Box as a door gift and of cos to be review! Best dress contest too!!! and the Angel won too... Congrats! and the crowd became so hyper when they sung Let it go! Let it go! I got a group call love...and we need to all the LOVE person in our group... The best thing ever when you got a chance to be with all the butterfly senior that you always adore from far.. I HEART YOU MY SANTA! The present that I got from my santa and she was so great fulfilling my wishlist... Thank You So Much!!! Won from the group contest! And the last very best thing happened that night was someone were so kind car pooling the car for me.. Unfortunately I forgot her name... 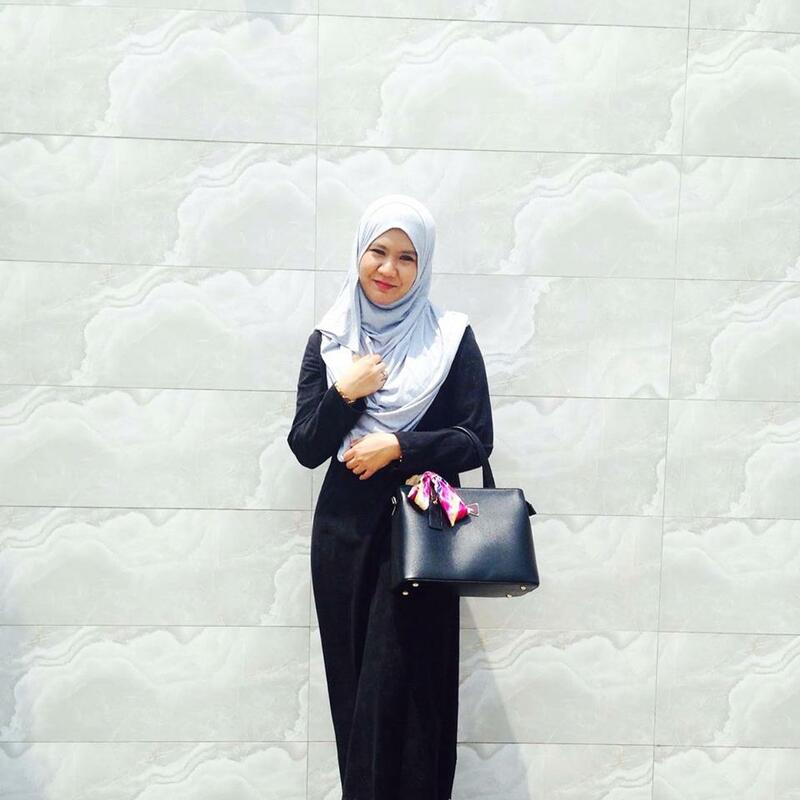 So tua lah me.. 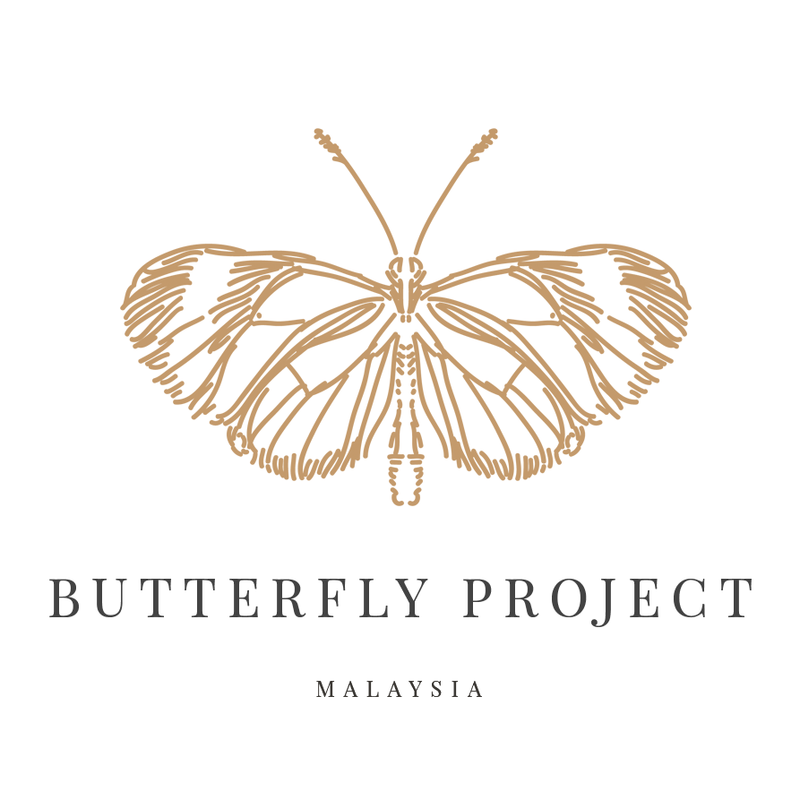 So sorry babe... Any how thank you so much The Butterfly Project for a great night and a chance to be with the community. I'am A Caterpillar I Think!